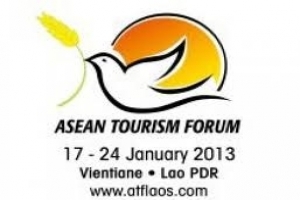 Laos, the host country of ATF TRAVEX 2013, has captured the industry’s attention. 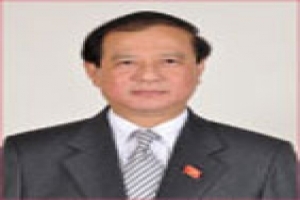 Delegates around the world are excited by destination Laos and are keen to see Vientiane gearing up for the task at hand. 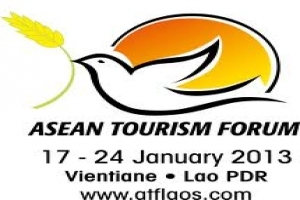 Laos will host the 32nd instalment of ATF in Vientiane, the capital of Lao PDR, from 17 to 24 January. ATF TRAVEX will take place from 22 to 24 January at the Lao International Trade Exhibition and Convention Centre (Lao ITECC), one of the most prestigious shopping and recreational centres in Vientiane. Situated on the Mekong River, Vientiane is the economic centre of Laos. 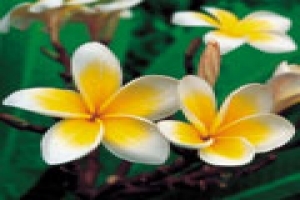 It is celebrated for its ecotourism, Buddhist culture and food. This is the second time that Vientiane will be hosting the event. ATF TRAVEX 2013, the 3-day travel trade mart component of the ASEAN Tourism Forum is a showcase for the largest contingent of ASEAN destination products and services. TRAVEX has recorded strong interest and rapid take up rate early in its registration process. With eight months to go, the event has reported sales of more than 140 booths till date. Buyer registrations have hit a record high of 310 registrations, a whopping 40% more as compared to the same time last year. Some 70 leading international media have also registered early. This early interest is attributed to the ATF TRAVEX’ continued success in delivering quality business leads and industry information. ATF combines business appointments, an education component and numerous social functions. Held in a sprawling exhibition hall, the business appointments will encompass the majority of delegates’ schedules over the three days. The ASEAN Tourism Conference (ATC) – the educational component of ATF – will feature sessions by industry veterans, which will engage the audience through presentations and panel discussions on the major trends, and issues affecting ASEAN tourism today. The social and networking events at ATF will continue to offer delegates the opportunity to create new contacts within the industry in relaxed and unique settings such as the popular golf game, late night functions or the hosted luncheons and dinners.